Give yourselves the gift of peace and let us take care of your airline reservations. 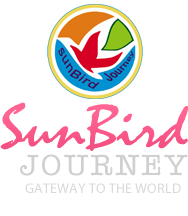 Operational from Kolkata, West Bengal, SunBird Journey is a renowned tour operator offering exceptional Airline Ticketing Services. All you need to do is tell us your required number of seats and dates and we will take care of the rest. We possess the capability of making reservations for you both in advance or on an urgent basis. 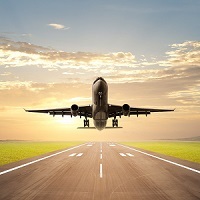 Avail our Airline Ticketing Service at reasonable rates and make your journey easier.